Maybe it is time to open your account with Valwood? We are safe, secure and focus on serving our members, not profits. FREE Checking and FREE Home banking! 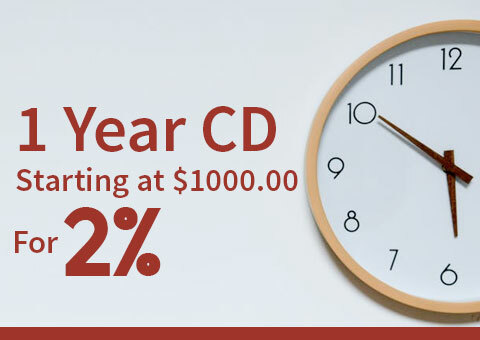 Save up to $2,000 when you switch to Valwood. Qualifying is quick and easy. Our great rates and friendly service will help you get the car you have been dreaming of! My Mobile App for Debit Cards now available! The My Mobile Money app gives you control of your Valwood Park Federal Credit Union Debit Card card right from your smart phone. Qualifying is quick and easy. Our great rates and friendly service make loans effortless. Managing your home banking as never been easier with our new online banking tools and apps. Learn more about our exciting home backing tools. 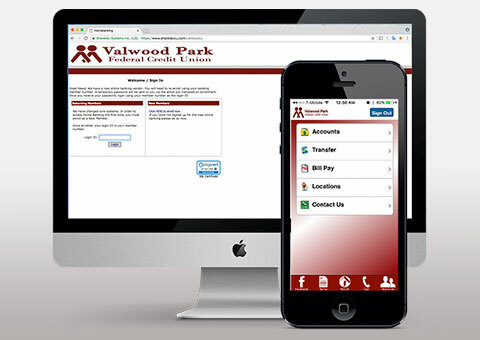 Valwood Park e-Statements & Text Baking make statements a breeze! No more worries about your statements being lost or stolen. Everything you need just a text or click away! 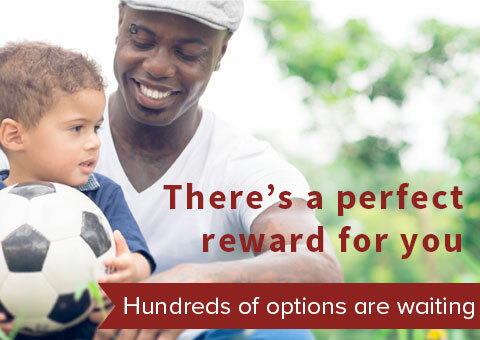 Simply use your MyRewardsPlus – Valwood Park FCU card for all your everyday qualified purchases and earn points! From groceries to fuel to utility bills, your purchases will really pay off. Valwood Park Federal Credit Union now has it all! Access is now available to your account information thru our triple play options. You can use your PC, tablet or cell phone to access your account with our new Mobile Banking or Text Banking. Our members now have complete access to their accounts 24-7. Save on your car loan today! 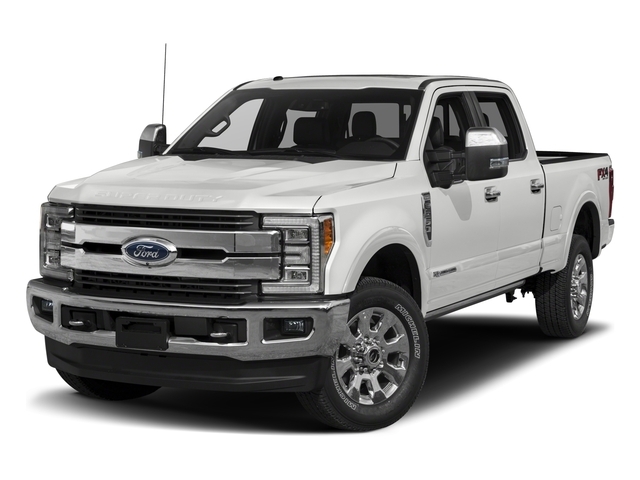 Switch to valwood and save up to $2,000! Apply On-Line! Qualifying is quick and easy. Our great rates and friendly service will help you get the car you have been dreaming of! Once you apply, our loan officers can quickly provide you with an exact rate quote. Maybe it is time to open your account with Valwood? We are safe, security and focus on serving our members, not profits. FREE Checking and FREE Home banking!